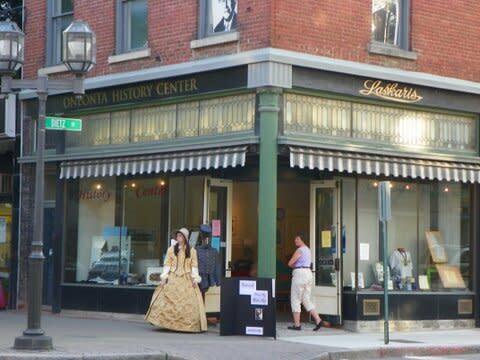 As one of the largest historical groups in Central New York, the Society works to preserve the heritage of the Greater Oneonta area. 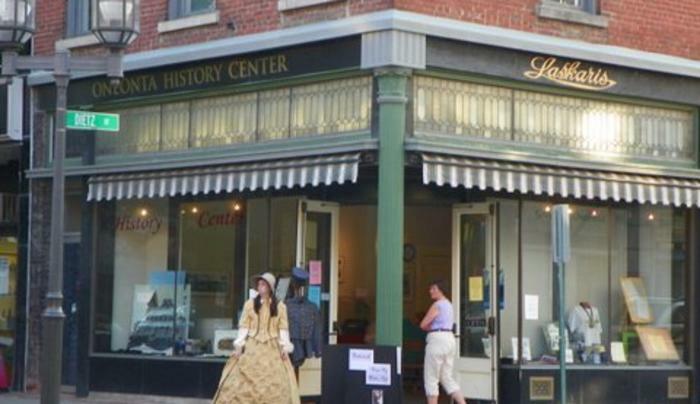 The Society's holdings of more than 5,000 items consist of farm equipment, clothing, photographs, postcards, portraits, ephemera, and other historical regalia which pertain to the Upper Susquehanna region. A Path Through History attraction.